NFC and contactless payment options offer a faster and more convenient method to pay for goods and services. In the U.S., NFC/contactless payment such as Apple Pay has been gaining a lot of traction. Other than its popularity with consumers, the technology has also seen significant adoption from retailers both big and small. These retailers are looking to enhance their customer’s experience by providing them an option to pay using Apple Pay on their iPhones. 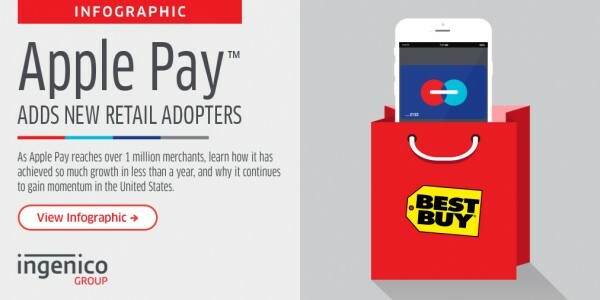 Check out our new infographic to discover the key factors that helped Apple Pay make such significant leaps since their launch last year.